Clean energy plays a massive part in China’s future. Currently, the country hosts some of the world’s poorest air quality. Furthermore, its economy has slowed. This is partly the result of a bitter trade war with the United States. As a result, a massive Chinese property developer has decided to diversify its portfolio to fight these obstacles. The objective: becoming a player in the electric vehicle industry. 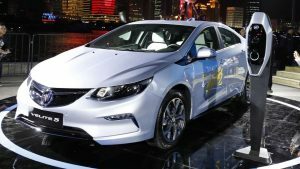 EVs are already popular in China. Granted, the nation’s auto industry has slowed. Nevertheless, electric vehicle sales continue to climb. 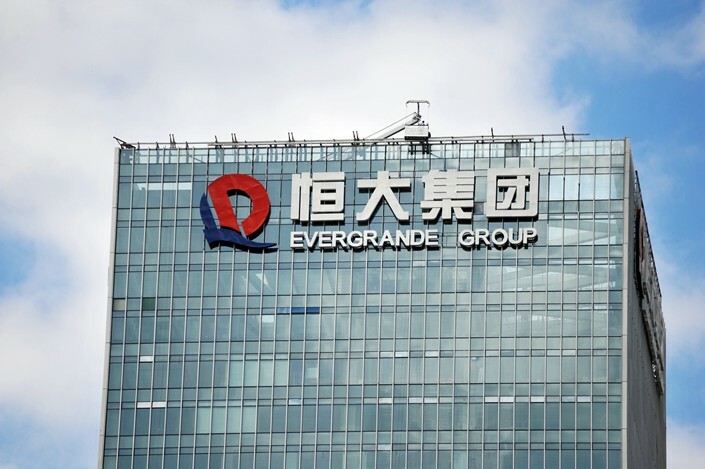 Real estate titan Evergrande group has taken notice. It plans to start manufacturing EVs in June. However, it’s worth noting how they got to this point. Firstly, it purchased a 51% stake in a carmaker. Then, it did the same with a battery manufacturer. Finally, it bought a 70% stake in an auto parts manufacturer. Ultimately, the multi-billion dollar firm sees massive growth in the electric vehicle space. The government’s stance on clean energy transportation helps this. Last year, the CCP announced a goal to make 100% of all 2030 vehicle sales electric. Granted, this has been scaled back. Nevertheless, it represents the massive commitment the country has made to electrifying its auto industry. This comes in the wake of a slowing property market. 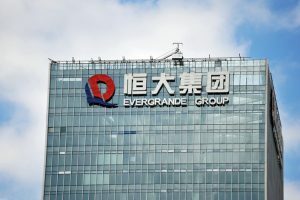 Consequently, moving into the EV space is much more than an eco-conscious move for Evergrande. Instead, it’s a financially-fueled tactic. This story is further evidence of the long-term financial health offered by electric vehicle adoption. Similarly, most of the world’s automakers have announced plans to electrify their fleets. Everyone from Honda to Dyson(?) has EV plans. Moreover, national governments have taken action. Both India and Indonesia plan to become lithium-ion battery production hubs. Additionally, Germany and China invest heavily in South America’s Lithium Triangle. Clean energy technologies and lithium are closely tied. As a result, the resource is highly sought after by the world’s second-largest economy. Li-Ion batteries have a wide array of applications. Not only do they power electric vehicles, they power Smartphones, laptops, and grid storage projects. The Chinese property developer has a long-term vision. This move is no shot in the dark.